EntropyTech, lnc. is aiming to be the leader of global smart S/W and H/W solutions. We offer our clients the most effective, innovative solutions possible. We are here to assist with all of your technical needs and deliver true value-added products and services to clients. You DREAM it, We make it POSSIBLE. We create effective and reliable software and solutions along the client’s vision. 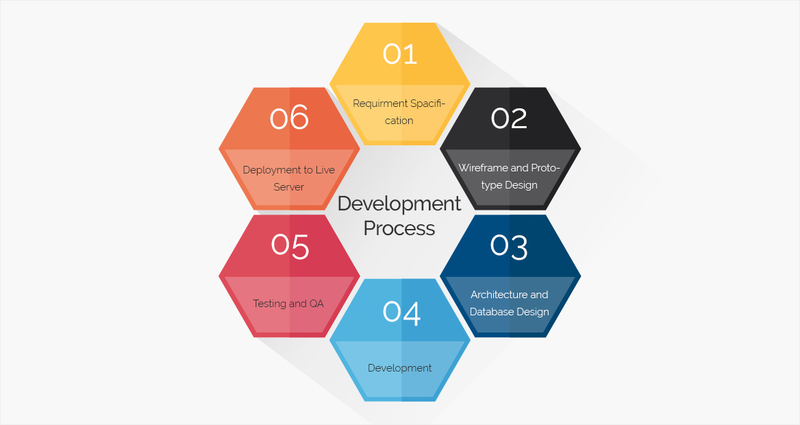 Efficiency is one of the vital matters for the successful delivery of software projects. It is our priority to manage the project to meet the expectations in terms of functionality, cost, or delivery schedule to clients.